The European Commission’s General Data Protection Regulation (GDPR) has potential to cause chaos among EMEA cloud users, according to research. Spiceworks, the network for IT professionals, has explored companies’ usage of cloud services, future investment plans, and perceptions of cloud storage, productivity and computing providers, as well as how they are preparing to meet new data privacy requirements ahead of the General Data Protection Regulation. 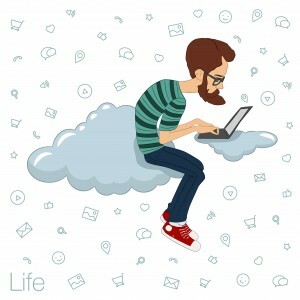 The study, Diving into Cloud Services, found that 94 percent of organisations in EMEA use at least one cloud service today, and 32 percent expect more than half of their IT services to be cloud-based in “two to three years”. Web hosting is the most commonly used cloud service, with 76 percent of respondents using that service, followed by email hosting at 57 percent, and cloud storage and file sharing at 48 percent. In terms of the biggest benefits and barriers of moving IT services to the cloud, 65 percent of IT professionals in EMEA cited the lack of special hardware and software to maintain as the biggest benefit, and 57 percent cited bandwidth requirements as the biggest barrier. However, compared to IT professionals in North America, the results show IT professionals in EMEA face much bigger barriers when it comes to the location of where data is stored. The survey shows nearly 40 percent in EMEA must store data in a specific EU country. Twenty-four percent can store data in any EU member state, but only 29 percent can store data anywhere worldwide. 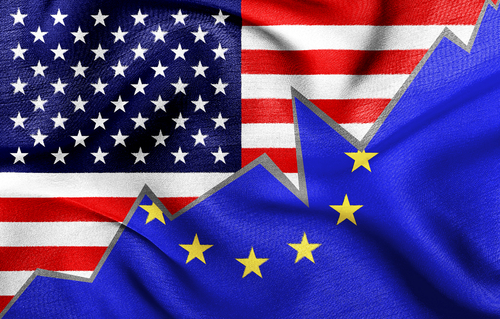 Additionally, as a result of the EU’s October ruling stating the Safe Harbour agreement with the US is invalid, 22 percent of IT professionals surveyed in Europe are less inclined to use cloud services. Forty-three percent are more prone to question where their data is stored before adopting a cloud service, but only 10 percent are planning to change their internal data management policies as a result of the ruling. Further, ahead of the European Commission’s GDPR coming into effect, only 11 percent of IT professionals in Europe have started investing in order to meet the new data privacy requirements. Interestingly, 28 percent of IT professionals surveyed in Europe haven’t given the pending regulation any thought, and 32 percent aren’t sure how it will impact their business. Sixty-three percent of IT professionals in EMEA indicated cost is the most important factor to consider when evaluating cloud-based IT services, followed by reliability at 61 percent, data security controls at 47 percent, and customer support at 30 percent. This may be linked to the fact that cloud services tend to be more expensive in the EMEA region when compared to North America, according to other recent research. 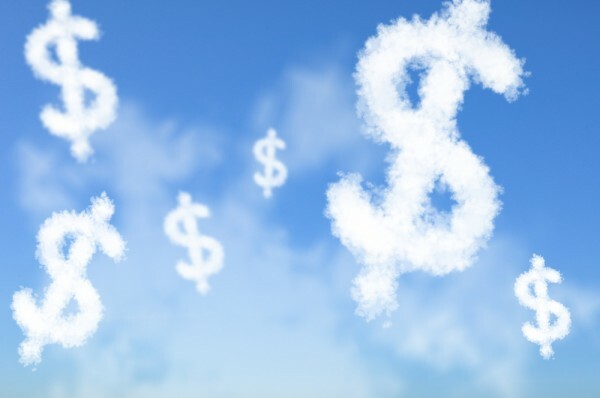 It was found that cloud computing users in the US are getting the best price in the world for cloud services, whilst European users are paying on average between 7 and 19 percent more for the same services. This is according to analyst 451 Research’s Cloud Price Index report, analysing the differences in cloud service pricing around the world. The reason for the difference in prices, said 451, is down to European users having to fork out for a “protection premium” to ensure compliance with local data regulations. European users are also having to dig deep to pay for improved performance by bringing applications closer to them, and also to pay for localised customer service. In the US – just one country and one language – these costs are avoided whilst data regulations that affect inter-country data transfer are not applicable. 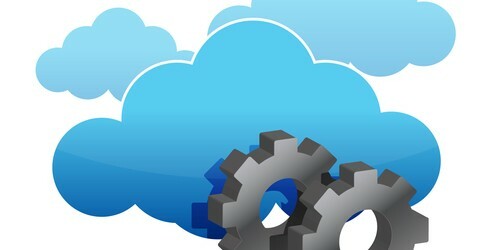 Going back to the Spiceworks research, in the public cloud infrastructure-as-a-service (IaaS) category, IT professionals surveyed in EMEA indicated that Microsoft Azure is the most commonly used service at 15 percent, followed closely by Amazon Web Services at 12 percent. Five percent are currently using Rackspace and 2 percent are using Google Compute Engine. Azure is also expected to see the most growth in the next 12 months, with an additional 24 percent of IT professionals in EMEA considering it for use. The survey included 175 respondents from EMEA and 168 respondents from North America.